White Glue - Gags Unlimited Inc. 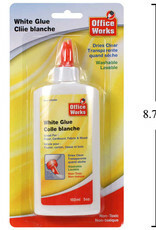 Liquid white glue perfect for all your craft and cosplay needs! 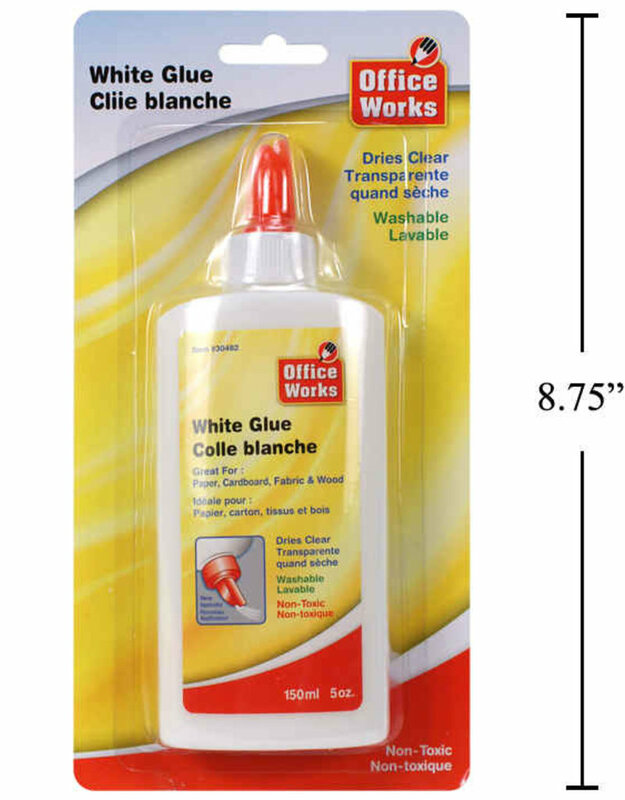 A 5 oz (150 ml) bottle of white glue.